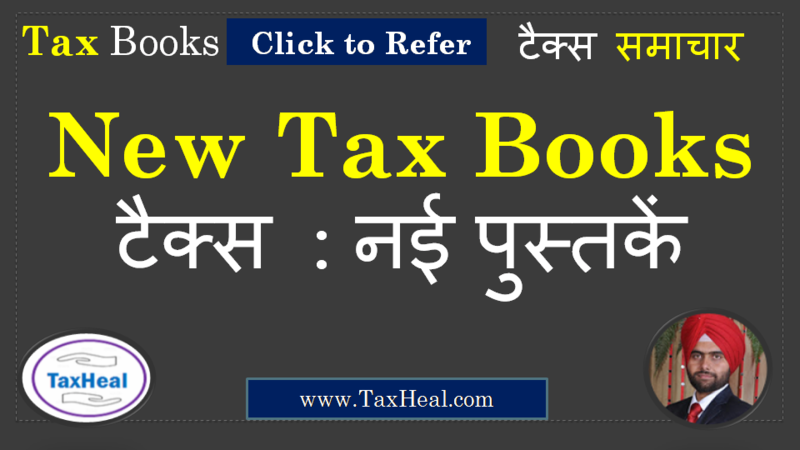 What is the Official website for Filing Income Tax Returns in India ? This is the official portal of Income Tax Department, Ministry of Finance, Government of India. The objective of this portal is to provide a single window access to the income tax related services for citizens and other stakeholders. What Services are available on Incometaxindiaefiling Website ? View and Respond to an Outstanding Tax Demand : Outstanding tax demand arises when taxpayer’s tax as per Income Tax Return is less than the tax payable as per Income Tax Department. You can go through the calculations and pay the outstanding tax if you agree or disagree the outstanding demand. e-Proceeding – Plan for Paperless Proceeding : The process of managing the ITD-related proceedings electronically is known as e-proceedings. In place of handling the proceedings manually, user can manage their proceedings online through assigned Income Tax Officer (ITO). With an assigned ITO, assessee can communicate online to reduce visits in IT office for regular issues. NNN Code of sequence number.